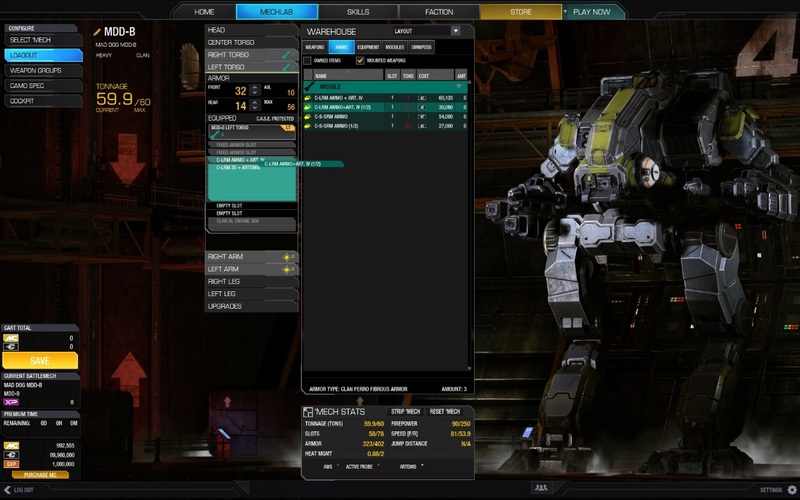 Developer Piranha Games announced today that the popular MechWarrior Online has completed Phase II of development on the Community Warfare feature. Arguably the most important in-game feature, the MechLab, has been completely overhauled and is now live in the free-to-play game (www.mwomercs.com) along with a host of smaller features in today’s update. Recently split with now-defunct publisher Infinite Games Publishing, Piranha Games has been head-down for the better part of the last year, rolling out MechWarrior Online’s biggest and most anticipated feature, Community Warfare. 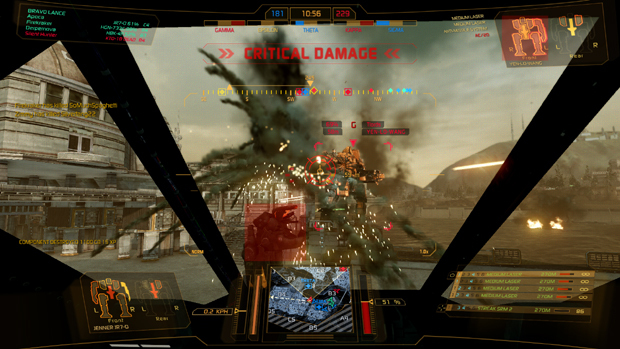 The Community Warfare aspect of MechWarrior Online allows fans to experience the clan invasion of the InnerSphere in real-time to fight for control over key territories in the galaxy. Phase I was implemented over the holidays last year, with Phase II key features implemented into the game over the last two months, culminating in today’s central update. With today’s MechLab dropping in like an Atlas (KABAM! ), fans are able to customize their Mech loadouts in a streamlined capacity making loadouts as simple or as advanced as your gameplay style commands – so you can get your Mech into the epic, awesome, and full of pew-pew action faster. 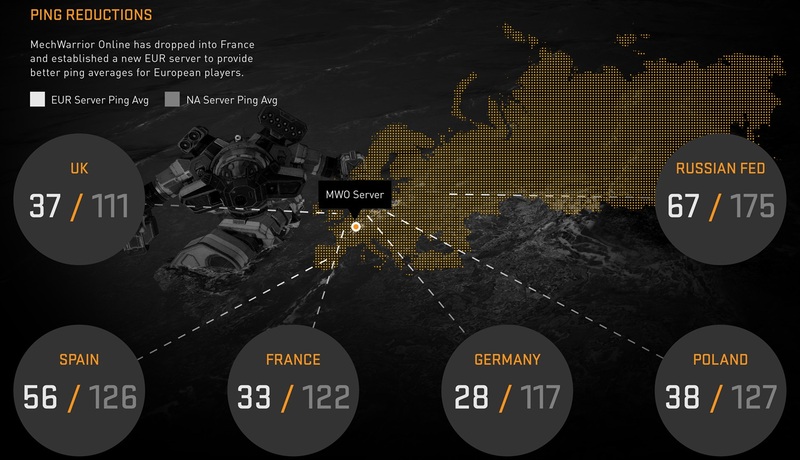 With registrations totaling more than 2 million players, there’s never been a better time to revisit the InnerSphere.